We are pleased to inform you that Motor Yacht MISS CANDY Versilcraft 30 Meters has a confirmed berth in Port Canto during Cannes Film Festival,12th to 22nd May 2016. 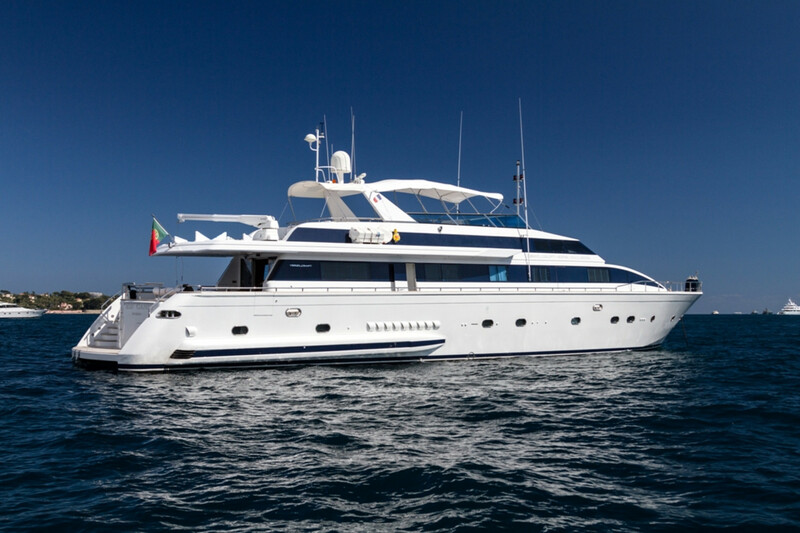 This comfortable and spacious yacht offers accommodation for up to 8 guests sleeping in 4 cabins, and can host up to 40 guests during events at quay. Experienced and energic crew who is waiting to welcoming you on board. MIDEM in Cannes, 28th June to 1st July 2016. For any day trips with up to 36 Guests, please do not hesitate to contact us. Charter rate under request.